We invite you to partner with us to see day and night prayer arise in the Tri-Cities. 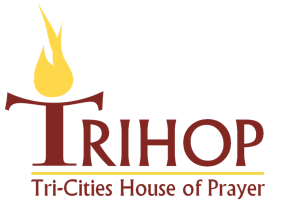 TRIHOP is a 501(c)(3) organization. Your gifts are tax deductible. Any gift is much appreciated.